Appnip from ERS Labs is a cloud development platform that will allow you to rapidly develop, test and host web applications, all in the cloud, with easy to use drag and click IDE. appnip features drag and drop UI, Visual worflows, live preview, inbuilt RBAC, Rules Engine, Process Engine, Decision Tables, API Integrator, Database support, spreadsheet like Grids, Tree views, Reports, Messaging, Scheduler and a host of other features for custom developing ERPs by enterprises or business users from scratch to live. The goal of the platform is to make available to IT companies, Product/Solution Companies, Enterprises and Free Lance Business Analysts/Subject matter Experts all the tools and components required to develop, test and host enterprise grade applications in the cloud. 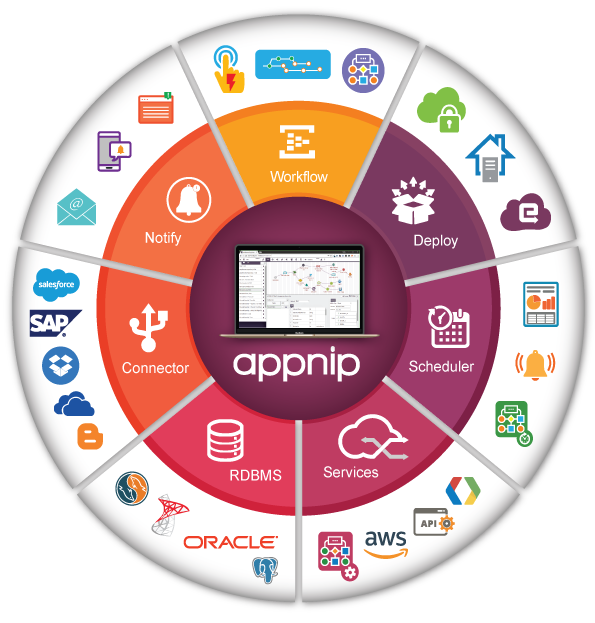 Appnip Platform is bundled with features to custom develop a complex ERP application with a simple approach. 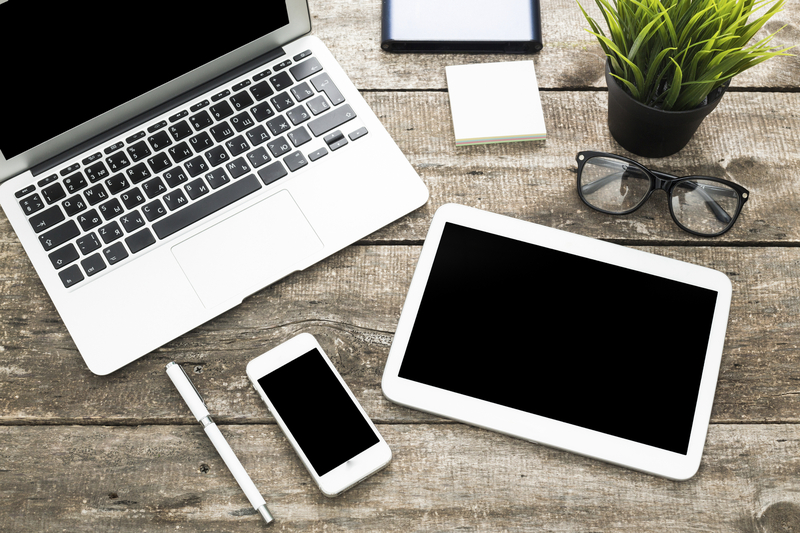 These features bridge the gap between the sponsor requirements and solution provider. At least 60% reduction in team sizes and a person with basic computer knowledge can become an expert with just 2-3 weeks of handson. Zero capital investment, low cost of operations since all development, testing and deployment is done in cloud. As zero code base development platform it gives flexibility to develop aplication with out any technical skils. Drag N Drop feature allows user to desing the forms easily and configure the properties as required. Appnip UI Components like Grid, Menu, Tree view, Charts... allows user to build a rich dashboards and user freindly UX applications. Live preview gives you a realtime application experience without any compile time that includes the presentation and behaviour. This platform bring total control to the project sponsorer for future changes required as business grows. Deployment Platform gives a flexibile deployment model to deploy on ERS Cloud, Third party Cloud and even On Premises. A collection of Nodes like IF, Ajax, Switch N Case, Notification, Loop, Model, UI manager, ERS etc. brings you simple environment to build the workflow as per requirements. Appnip provides a secured workflow design architecture, User has the flexibility to decide which part of the work flow needs to be executed at Client and Server side. Coming to the Integration part platform gives flexibility to interact with API’s hosted in public network (secure and non-secured), has the ability to transact with TSQL.